This week’s roundup is the last in this series for U.K. carriers. We’ve already covered O2, Vodafone, Orange, T-Mobile and Three, and this week we’ll turn our attention to Virgin Media. Virgin isn’t quite as big as the others, but it does have some pretty impressive devices on offer. It’s also one of the few carriers in the U.K. to not offer the iPhone 4, so for those of you who despise iOS and bathe in the goodness of Android, there’s even more for you. To substitute the iPhone 4, however, we’ve got a rare appearance from Nokia. You could have guessed that, couldn’t you? That’s right, the Galaxy S II has been the number one smartphone in all six of our Top 5 Phones roundups, but I don’t think any of you could disagree with that. 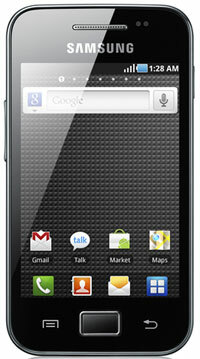 That gorgeous 4.27-inch Super AMOLED display, coupled with a 1.2GHz dual-core processor, an 8-megapixel rear-facing camera and a 2-megapixel front-facing camera, make the Galaxy S II the best Android device available right now. 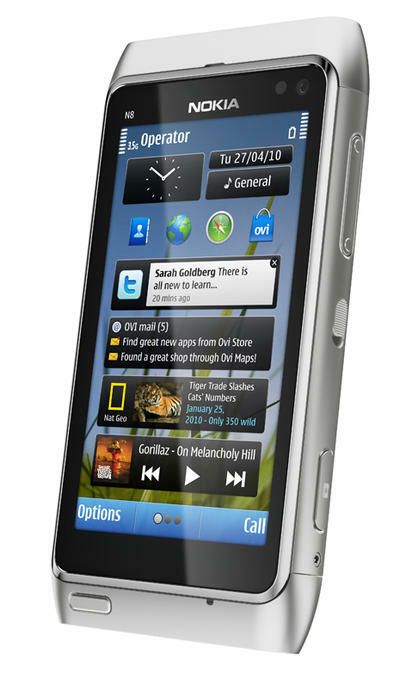 The Sony Ericsson Xperia Neo makes the second spot on our list thanks to its awesome 8-megapixel camera with auto-focus and LED flash, its 1GHz Snapdragon CPU, the ability to record video at 720p, and that 3.7-inch (480 x 854) display. 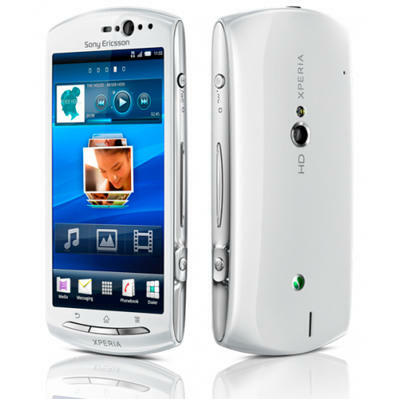 It’s also one of the most attractive devices available, though it is slightly thicker than the HTC Desire S (below), and, of course, the Galaxy S II. 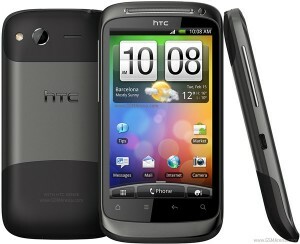 The HTC Desire S isn’t too different to the Xperia Neo in terms of internals — the biggest difference being a 5-megapixel camera as opposed to 8MP. However, depending on how important the software is to you, the Desire S’ Sense user interface could make up for that. In my opinion, it’s by far the best Android UI, and for that reason I’m a big fan of it. Inside there’s a 1GHz processor, 768MB of RAM, a 3.7-inch S-LCD (480 x 800) display, and 720p video recording. If you’re looking for the Samsung Galaxy experience, but find the Galaxy S II is a little too pricey for you, then the Galaxy Ace may be your best alternative on Virgin Mobile. It boasts a 3.5-inch (320 x 480) display, a 5-megapixel camera with auto-focus and LED flash, an 800MHz CPU, and Samsung’s TouchWiz UI. I wasn’t entirely sure whether I should choose a Nokia handset — simply because of its Symbian OS — however, if you’re a long-time Nokia fan and you don’t mind that, then the Nokia N8 packs a pretty impressive punch. It has the best camera out of all the devices in our roundup at a whopping 12-megapixels, with auto-focus and a Xenon flash. There’s also a 680MHz processor, 256MB of RAM, and 16GB of internal storage. So that concludes our Top 5 Phone roundups for all of the U.K.’s major carriers. I think the Virgin Mobile roundup has proven that not every U.K. carrier has exactly the same offerings, and that although it’s the smallest network of the six we’ve covered, it still has some pretty awesome devices on offer. 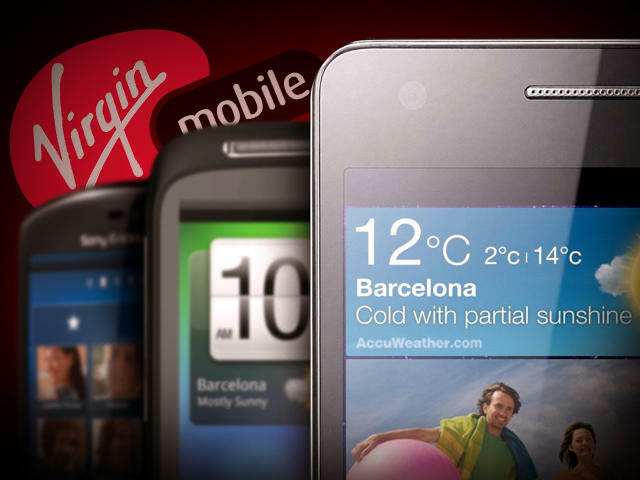 What’s your favorite Virgin Mobile handset? Is there anything I’ve missed?